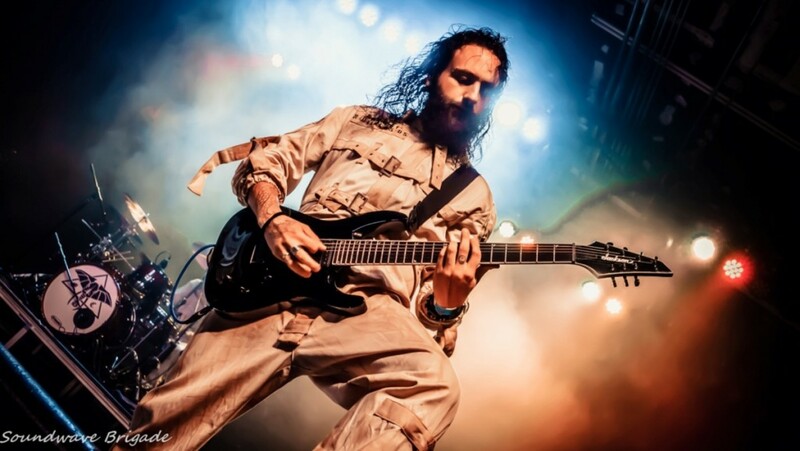 Lacuna Coil fan Kathleen, interviewed Diego “Didi” Cavallotti during the bands US Tour in June. 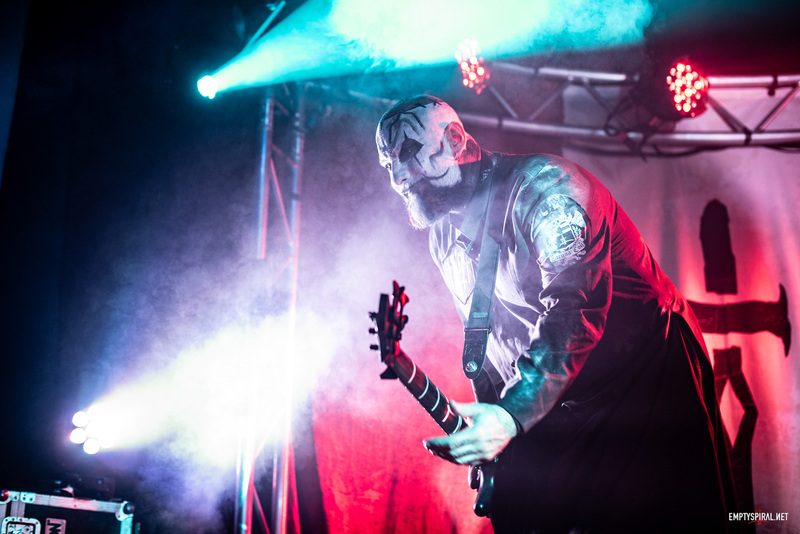 In the interview Didi talks about how he became a guitarist, what he enjoys about touring, and more. You can read the interview in our Features section here.